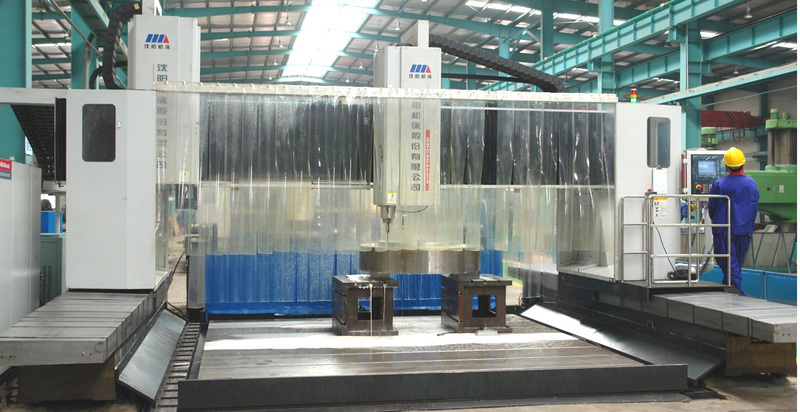 MANUFACTURE SECTOR - ANCHUN INTERNATIONAL HOLDINGS LTD.
Our machining and manufacture capability covers small to large scale petrochemical, chemical and biochemical equipment based on a broad range of materials including low-alloy steel, high strength steel, Cr-Mo heat resistant steel, low carbon stainless steel, duplex steel, steel composite panels, nickel-based alloys, titanium and other non-ferrous metal, etc. 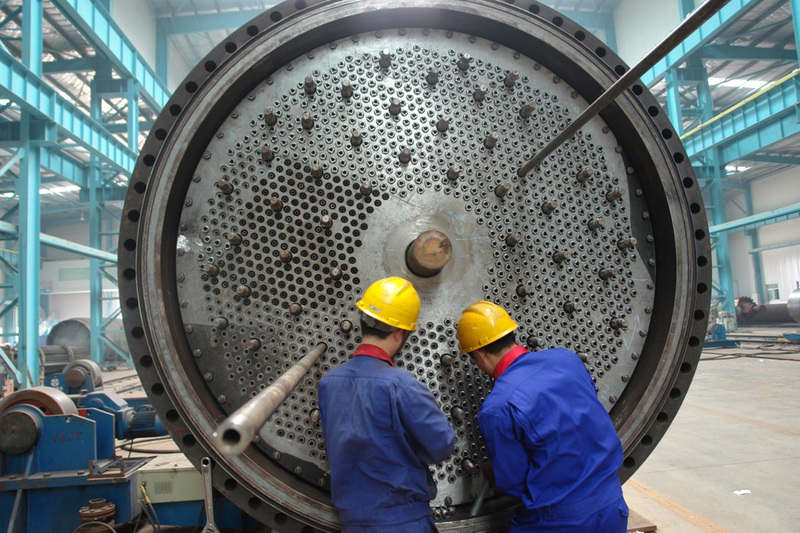 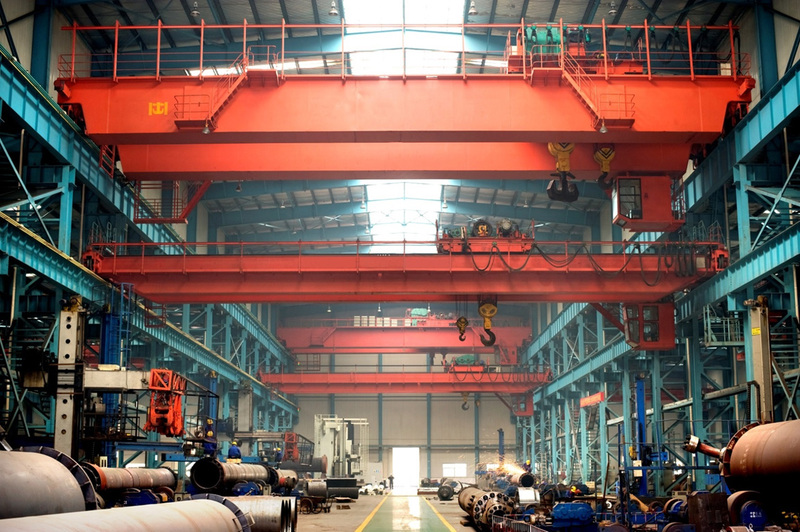 Hunan Anchun has successfully manufactured 98 sets of medium to large scale chemical equipment over the past years. 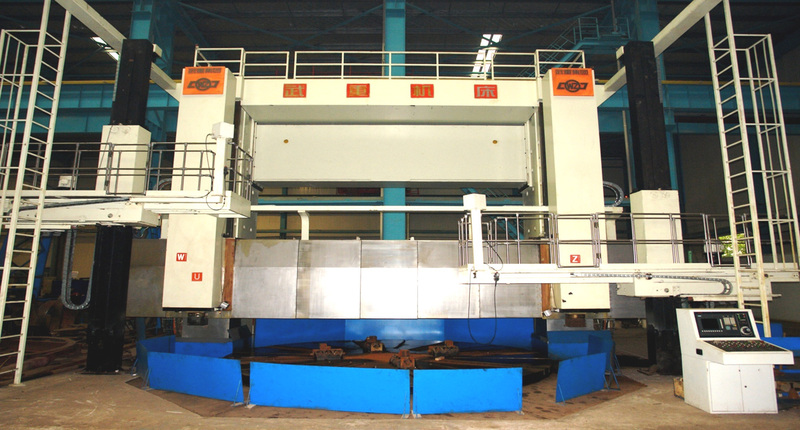 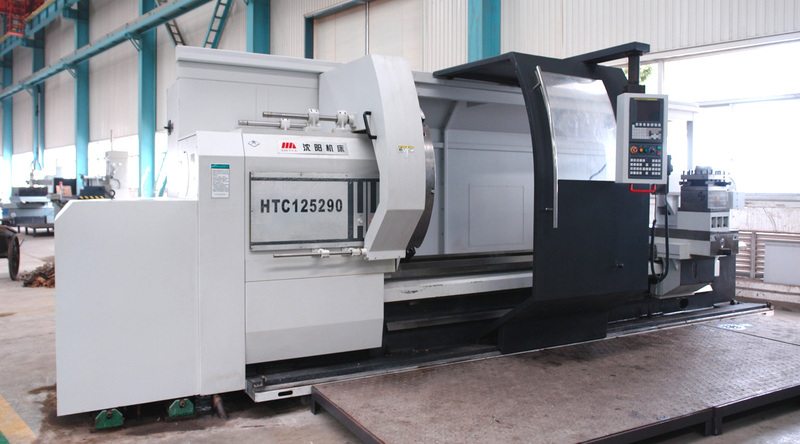 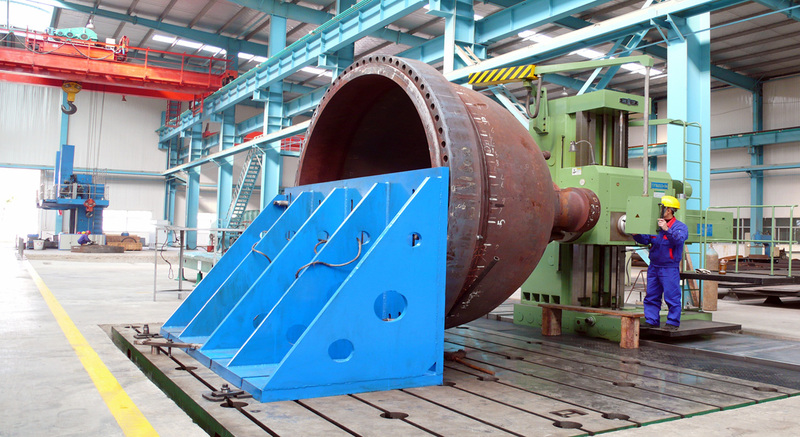 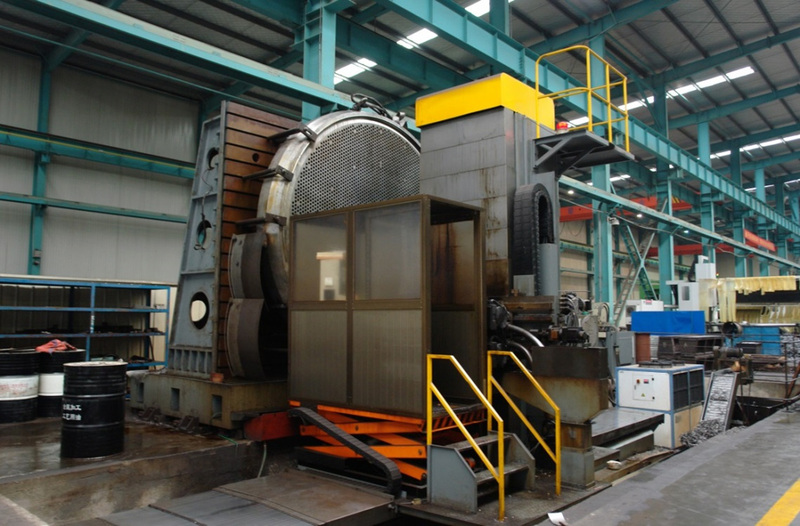 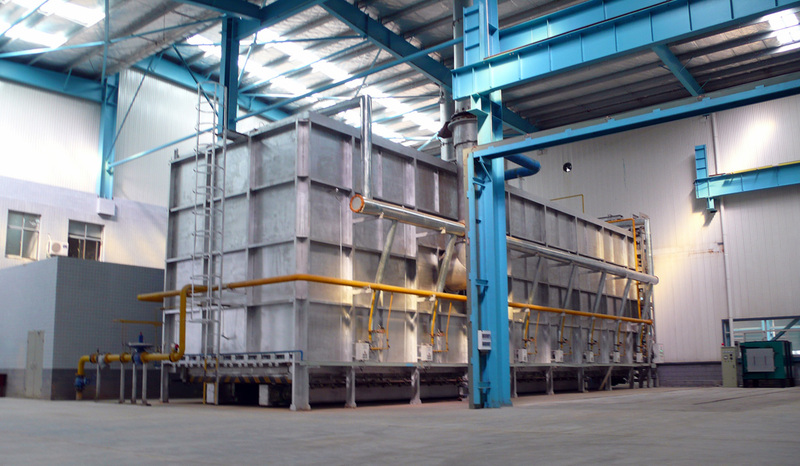 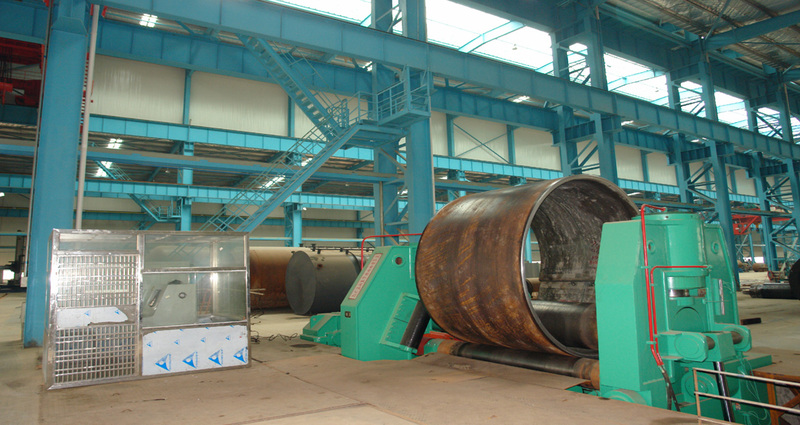 5 m × 5.5 m × 21.5 m CNC heat treatment furnace, etc.